Complete with factory-fitted tipper body, these popular 6T trucks and 7.5T truck models are ready for work - whether you're grafting on a construction site, landscaping, maintaining our civil infrastructure or running suburban delivery routes. A tight turning circle, limited slip diff and narrow cab options means FUSO Canter tipper trucks can deliver to those hard-to-reach places - all backed by class-leading safety systems. Only truck in its class with a limited slip diff. 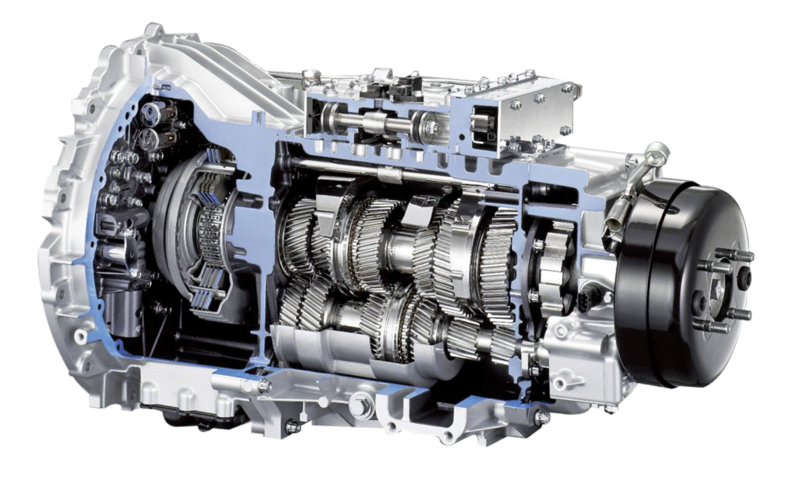 5spd manual or unique 6spd DUONIC 2.0 dual clutch transmission for smooth driving and improved fuel consumption. Low tare weight for bigger payload. 30,000km service intervals to reduce maintenance costs. Check out our sharp pricing across this popular range! Multimedia touchscreen display with reversing camera, works with Apple CarPlay and Android Auto for hands-free talking and text-to-speech functionality. 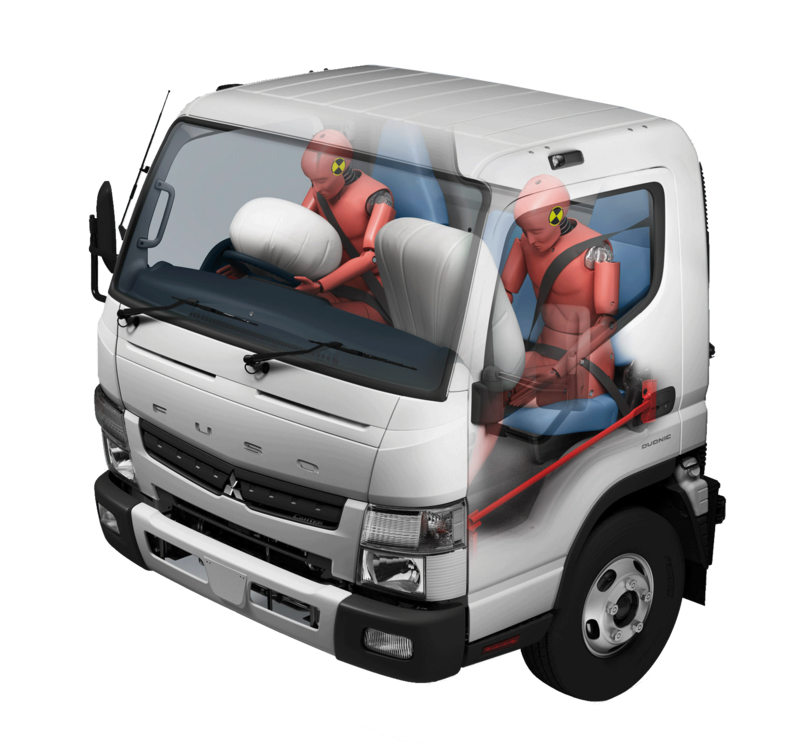 Driver and passenger airbag on all models. Suspended driver's seat with arm rest, lumber support and weight adjustment (wide cab only). 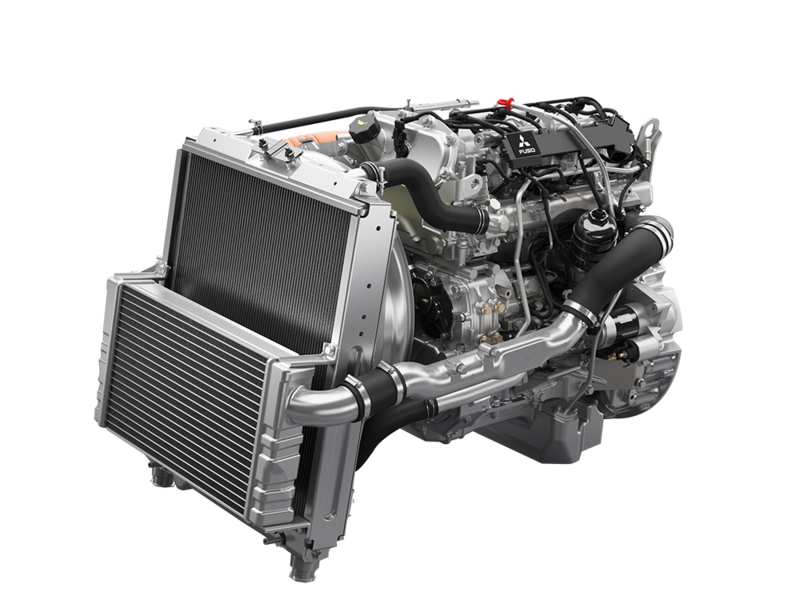 EEV-rated engine is cleaner than Euro 5 and produces less smoke and lower PM and CO2. The only question on Tim Mikkelsen’s mind after test-driving a Canter 616 City Tipper was how many to buy for his business – Kapiti Hire. Hot on the heels of unveiling the safest light-duty truck available in New Zealand, Fuso NZ has announced an all-new extended warranty that raises the stakes in the light truck segment even higher. Active Emergency Braking, Lane Departure Warning, an Electronic Braking System and Electronic Stability Control make New Zealand’s most popular light-duty 4x2 truck now also its safest. Contact your nearest FUSO dealer to discuss FUSO Canter Tipper trucks for sale.